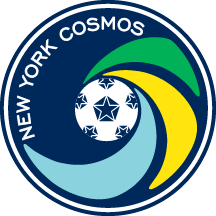 Norwegian striker leaves New York after two seasons with the club. 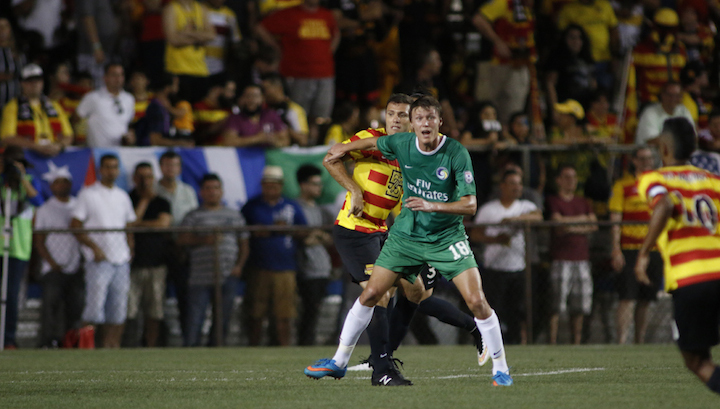 The New York Cosmos announced Friday that the club has parted ways with Mads Stokkelien, with the forward’s contract terminated by mutual consent. Stokkelien originally signed for the Cosmos in January 2014 and made 38 appearances, including 29 starts for the Cosmos and recorded eight goals and four assists.